My guest for this week’s episode of the Duct Tape Marketing podcast is Micah Solomon, a customer service expert, entrepreneur, business leader, speaker, and author. He built his company, Oasis Disc Manufacturing, from a one-man operation in a leaky basement (financed with just a credit card) into a market leader in the independent entertainment field. 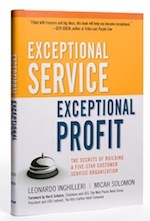 He is also the co-author of Exceptional Service, Exceptional Profit: The Secrets of Building a Five-Star Customer Service Organization, a book we talked about for this show. 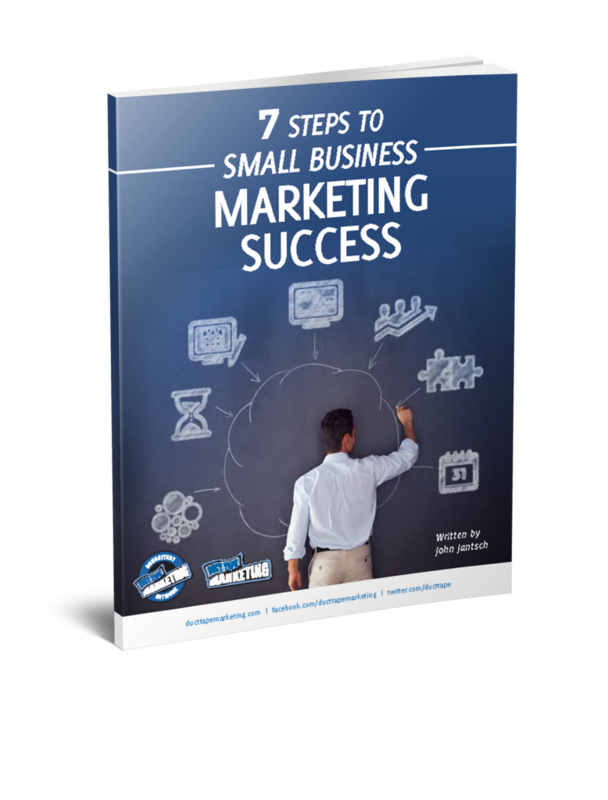 One of the core points of the book is that companies can’t simply provide satisfactory customer service they must provide anticipatory customer service. In other words, we need to anticipate what customers want and provide it without them asking. We must build systems to record the preferences of our customers, hire the right people and give them the tools and permission to meet our customer’s needs. To be considered the service leader in our industry we can’t simply consider our direct competitors, we must consider every service provider that also offers exceptional service, they are setting the bar and we must study, model and consider them our competition. Organizations that are customer centered are very careful about the language and words they use throughout the business and consciously choose specific language when referring to and addressing customers. If marketing is painting a positive customer message and then the owner of the business is constantly putting customers down or complaining about problem customers, the entire customer service mentality will get derailed. Check out Micah’s article for Fast Company – Seven Keys to Building Customer Loyalty–and Company Profits to get an even deeper understanding of the ideas behind Exceptional Customer Service.